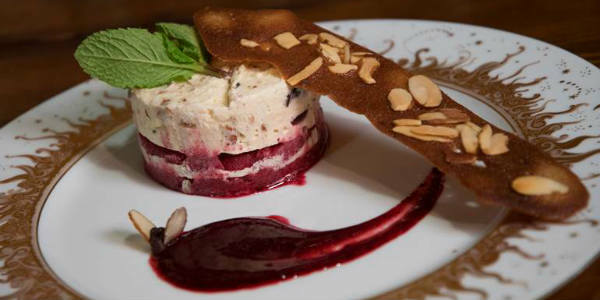 The winning dish, “Orlando’s Honey Nougat Glacé,” is an Italian meringue prepared with honey, nougat and fruit confit, on a red berries sorbet from Chef Catherine Delrieu of Mon Petit Cheri in Winter Park. With more than a month-long window for trying the desserts in restaurants and submitting a vote online, the public narrowed down the field of honey desserts to the top 10 dishes. Then an esteemed judging panel sampled all 10 finalists’ entries and rated them on the following criteria: Execution, Appearance, Taste, Creativity, Originality, Use of Honey and Representation of Orlando. Find more information at VisitOrlando.com/Dish.